AAAP is an ever-evolving organization with a recently changing demographic. 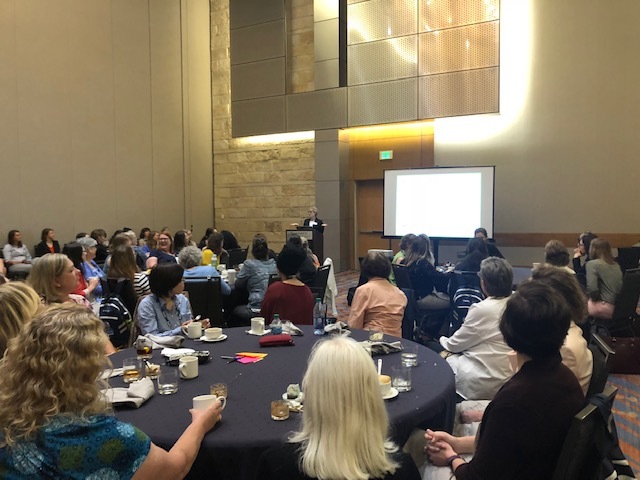 The AAAP Women’s Network (AWN) is passionate about ensuring a welcoming organization to all while providing support to the increasing number of women who are entering the poultry industry. We believe that great leaders learn from the past, embrace the present & look to the future with resilience and optimism. Thus, while this committee is focused on leadership and development opportunities for women in AAAP, our overarching goal is to be supported by and work collaboratively with our male counterparts within the organization. Please visit the AAAP member page for more information on how to connect with the group and upcoming events!